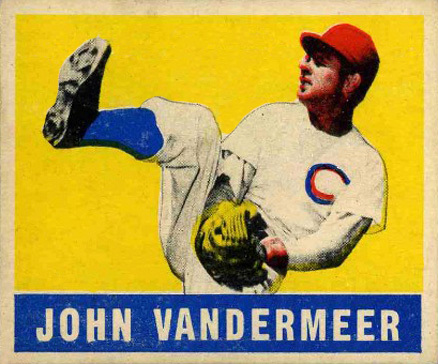 Will anyone ever match Johnny Vander Meer‘s feat of back to back no hitters? Well maybe. And if any pitcher is good enough to do that, it is Clayton Kershaw! I ponder a lot of scenarios on today’s episode of The Sully Baseball Daily Podcast. Marcus Stroman, Logan Morrison, Lance Lynn, Adam LaRoche. Jose Abreu, Matt Garza andCody Asche all added to their totals for Who Owns Baseball. 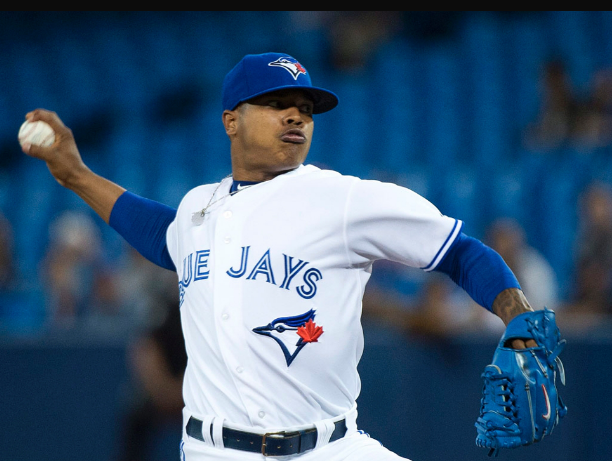 Marcus Stroman threw 8 innings, allowing 3 hits, 1 run and 1 walk, earning the 8-3 win for Toronto against the Yankees. Logan Morrison reached base 5 times, including a pair of homers, 4 RBI and 3 runs scored, as the Mariners clocked the Red Sox, 12-3. Lance Lynn pitched 8 shutout 3 hit no walk innings, no easy feat in Denver, and got the 8-0 decision for the Cardinals. Adam LaRoche provided almost all the offense in a match up of division leaders with a 3 run homer, pushing the Nationals to a 3-0 victory in Milwaukee. 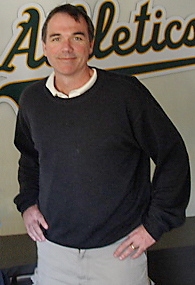 They owned baseball on June 23, 2014.